This welcoming accommodation is dedicated to the conservation of nature, sustainable tourism, education, and scientific research. 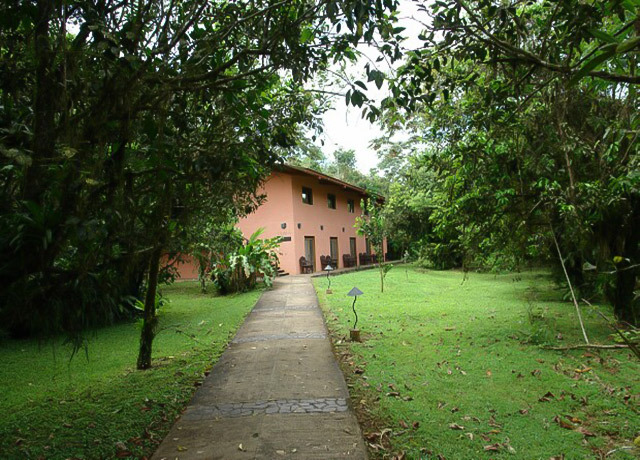 Centro Neotropico Sarapiqui offers guests the usual comforts and amenities of an upscale lodge, but also a private rainforest reserve, museum, botanical gardens, a library and an education center. Each of its guest rooms is situated amongst lush gardens and boasts antique or artisanmade furniture, private bathroom, and phone and internet connections. In addition to being proximate to all the great activities the Sarapiqui region has to offer, CNS offer some great options for exploration on its property. Visit the largest on-site museum of indigenous and prehispanic history in Central America or the beautiful botanical gardens. You can also hike into the rainforest via a suspension bridge connecting CNS to the Tirimbina Rainforest Reserve. 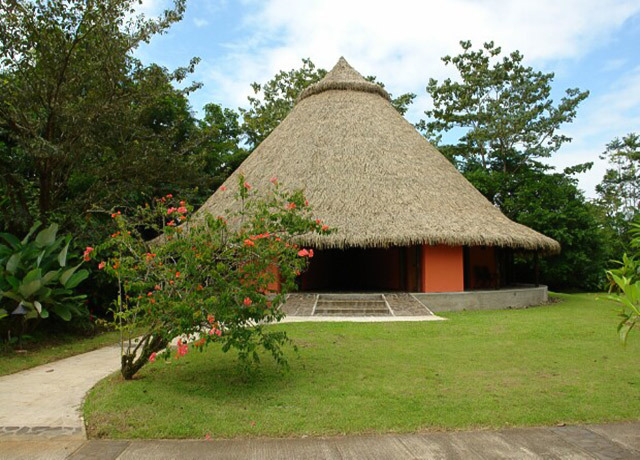 More than just a beautiful lodge, Centro Neotropico Sarapiqui is dedicated to education, research, and conservation, in conjunction with the Tirimbina Rainforest Center.